Jen Wagstaff from CreativeMind is a boss sales trainer with a hell of a backstory. 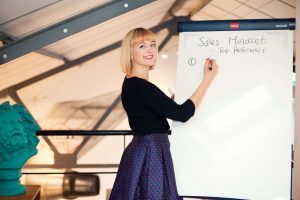 Jen had written her first book – ingenious sales journal, the Top Performer Journal when she got us involved. What she needed was PR to support her Kickstarter fundraise for the book. 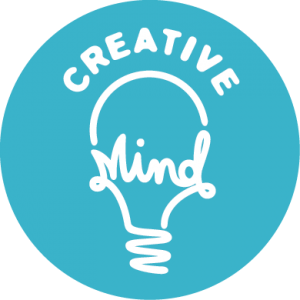 CreativeMind had already crushed their 10k target in 4 days, but Jen wanted take it to the next level. We were buzzing when she came to us for help. 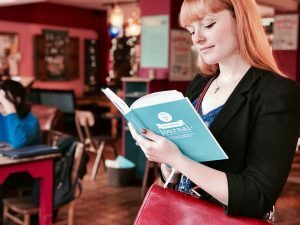 We plotted out a three phase PR campaign to get Jen and her journal the attention it deserved. First, we spoke to Jen in depth. We learned about her incredible story and her perspective on sales. Then, from our conversations with Jen, we created a series of blogs based on hers and the Top Performer Journal’s stories. We constructed lists of media contacts for each phase of the campaign, based on Jen’s focus. We got on the blower and personally spoke to bloggers, journalists, editors – telling them Jen’s story and securing the coverage she needed. And (because people can be forgetful) we stayed on the case, following up leads continuously. If you want help telling your story to the world, give us a buzz.